I WISH NIGGAS STOP RAPPIN LIKE THIS!! THIS IS NOT MUSIC THIS IS SOME SPED-UP TINY TUNES BULL ****! 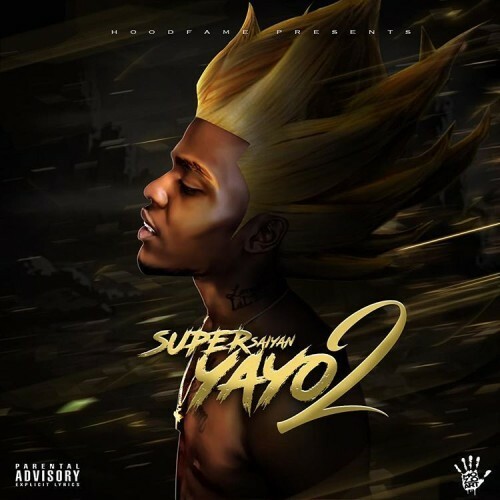 Super sayian gaybo smh, this lil nigglet next project gonna be super sayian yayo 3 and the cover art gonna have long hair n ****.